Always ready for a challenge, we deal with project management from planning to implementation, executing the digital campaign and measuring results to consult with clients regarding the next step. We worked with customers not convinced that we would ever sell their product online and today these customers enjoy well-established brands and sales from their sites which runs into millions per month. Digital needs – in our first meeting we discuss and establish the clients’ needs. For example, is this a project-based web site, do they need marketing, search engine optimization, content writing ? Proposal – based on the needs we will provide the client with a proposal which will include the requirements set out and how we will work on each step to achieve the goals. Implementation – based on approval and agreement the implementation will start in a phased approach. Measurement, interpretation of results and feedback. Once implemented we measure the results of the project and compile reports to indicate to the client what the recommendation would be for the next step. We work with several existing in-house teams to improve and expand companies’ digital presence. Our enthusiasm and creative thinking in many cases lead to opening new lines of thought and team members discovering that they could expand their own vision to benefit their company. In January 2016, I launched a swimming blog. This blog serves as an example of what we can do for our customers. 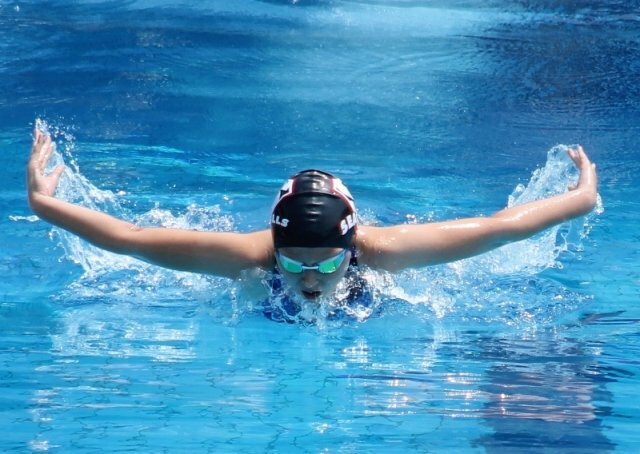 Swimming is a great passion in our family and I utilize the blog as an example of blog posts, article writing, Youtube video, social media marketing and digital marketing as a whole.